It has it all – corporate skulduggery, political shenanigans and richly described natural landscapes including the Great Barrier Reef and the outback, where red dust and massive mining craters loom large. Krien uses her obvious gift for language to craft a compelling call to arms in defence of the planet. She takes apart the business case for coal piece by piece, unpacking the rhetoric about how essential mining is to the economy and putting the Machiavellian tactics of the coal lobbyists under the microscope. 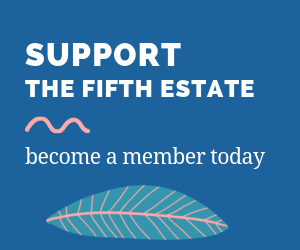 Readers also meet the people living with the reality of climate change on the reef – including scientists and tour operators. She also vividly narrates a journey to the scrub to meet rural landowners impacted by fracking. There’s heat, flies and, of course, dust. Medical aspects of the topic are also woven in, such as the rates of respiratory illness experienced by people in the Hunter Valley and Newcastle due to coal dust pollution from coal trains. One things that shines through is the deeply felt sense of urgency exploring the whole topic engendered in the author. The facts and experiences gather momentum while avoiding any hint of polemics until the conclusion is absolutely obvious and inarguable. 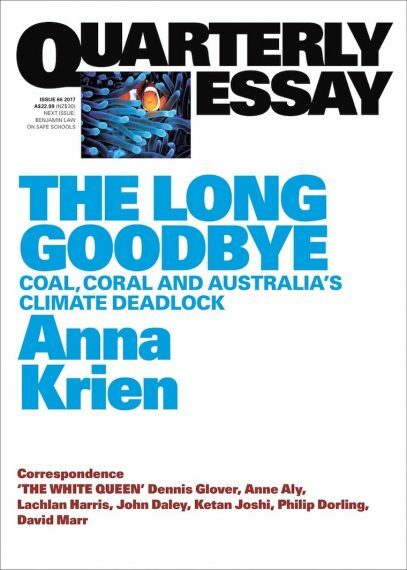 A great read for anyone that wants the whole picture in one place – and an exceptional book to give to anyone that still, somehow, thinks coal, coral and the climate can peacefully coexist and thrive.